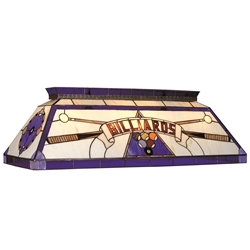 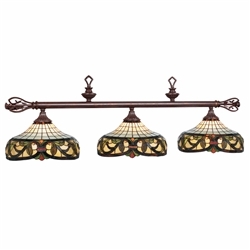 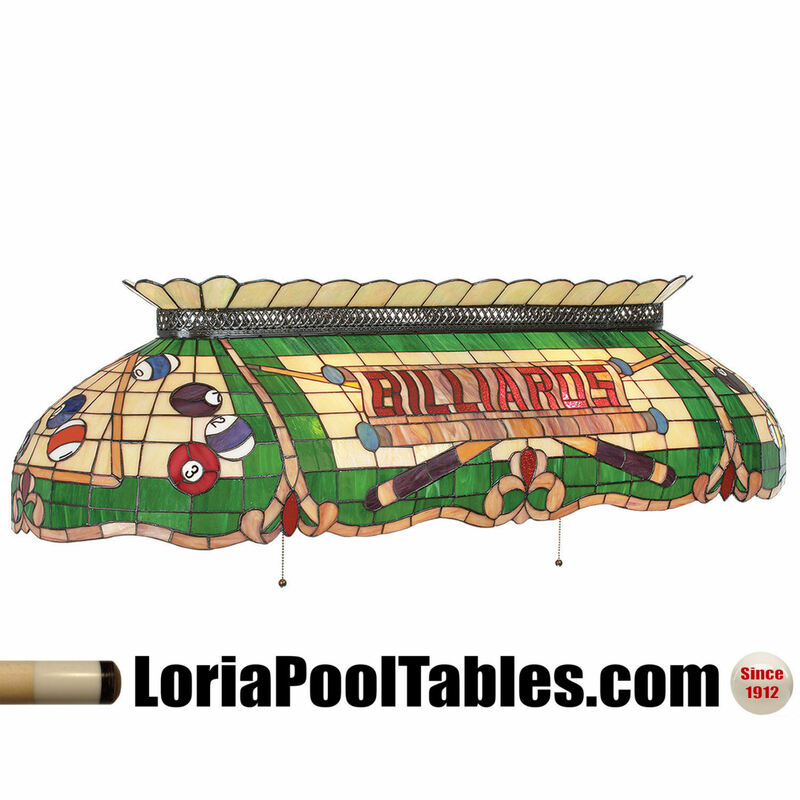 This Colorful designed Stained Glass Billiard Light Fixture adds beauty and elegance to any Billiard Room as it enhances your pool table with plenty of light for playing the game. 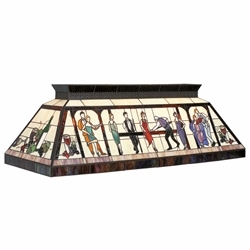 Glass has translucent colorful depth with intricate details throughout. 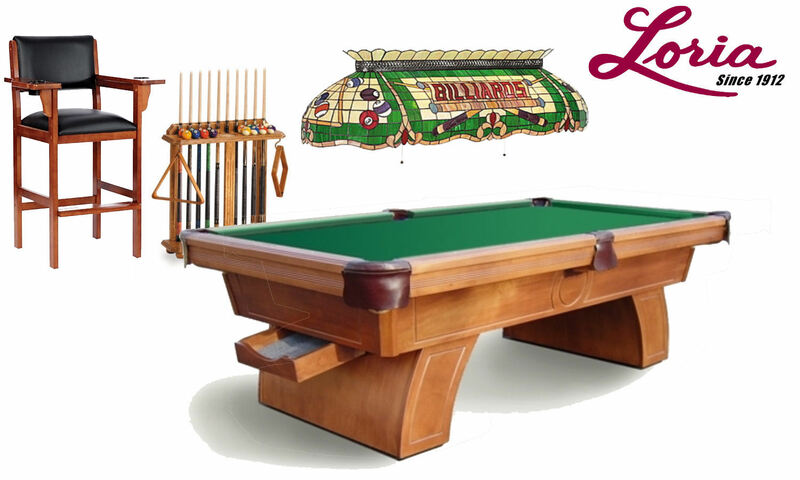 · When picking up this item, you must have an S.U.V., Van or Pick-up truck. 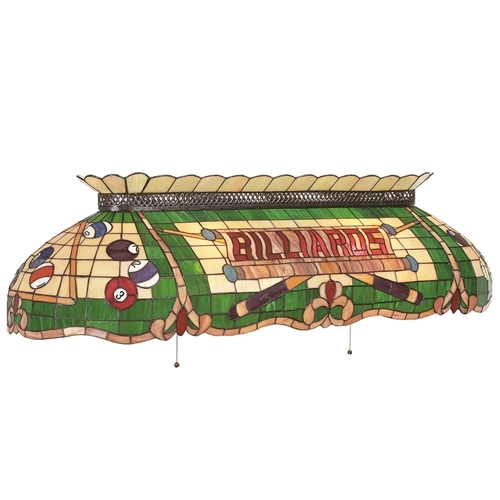 This item will NOT fit in a Car.